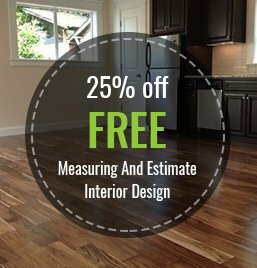 Marmoleum Flooring is An Excellent Choice for Your Portland Home. Marmoleum flooring is a durable, attractive flooring choice that comes in a variety of designs, colors, and styles. The flooring can be installed either as tiles, sheets, or floating click panels. Available in a wide range of colors, there’s a choice to match any decor. No matter which style you choose, Marmoleum flooring is an eco-friendly choice that will enhance your home for years. Marmoleum flooring from the Forbo Company is the eco-friendly choice for your home. Linseed oil is mixed with, cork flour, and wood flour, to adhered to a jute backing with non-toxic adhesives. Unlike other types of flooring, it does not emit harmful vapors into the atmosphere, even when decomposing. Not only is Marmoleum flooring a safer choice for the home, it’s a certified environmentally sustainable product. 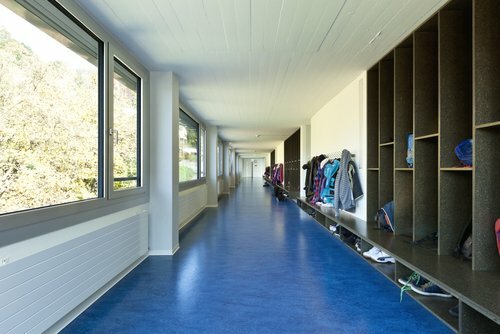 Marmoleum flooring offers a versatile option for homeowners and commercial builders alike. Brands like Marmorette are good examples of the innovative designs available. Families with pets and small children will appreciate the durability of the material and the lack of harsh chemicals released into the air. The place-and-click style option removes the need for toxic adhesives, protecting the indoor air quality. Unlike carpet, it resists mold, mildew, and the accumulation of pet dandruff, dust, dirt, and other allergens. While planning a renovation can be exciting, making the big decision on who you are letting in your house can be intimidating. Macadam only works with trustworthy, reliable people. Our designers will work with you to help you create the home of your dreams, and we have Builder Account Managers who work with Field Coordinators to facilitate on¬time installation. When you work with Macadam Floor and Design, you can be assured that you’re getting the best, both in materials and in attention to detail from professionals who are passionate about helping you. Contact us today for your consultation.